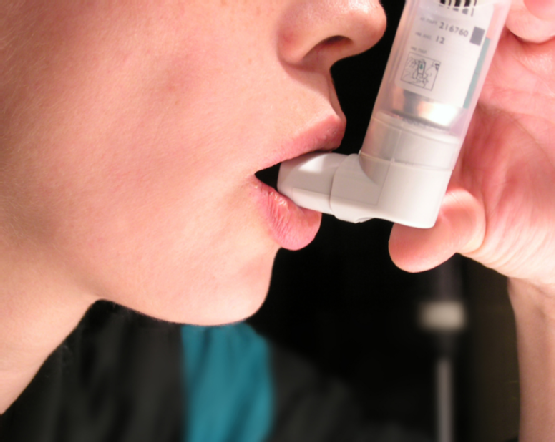 Asthma is a condition that has afflicted individuals for millennia. By evaluating ancient texts, historians and allergy doctors know that this disease was part of life for individuals who lived many years ago, just as it is for people today. Thankfully, medical advancements have much improved the ways in which asthma is detected and treated. The following information details how asthma has been a part of human history. According to writings found in the Middle East, even the ancient Egyptians had to contend with asthma. Their remedies may not have been entirely effective at combating asthma, but since their solutions focused on breathing treatments, findings indicate that the ancient civilization understood that asthma originated in the lungs. During the classical period of Greek history, interested parties became more proficient at recognizing that particular circumstances could bring on an asthma attack. Ancient people began identifying asthmatic symptoms in certain professions where triggers were present. Hundreds of years later, other researchers would come to the conclusion that environmental factors such as dust and precipitation could also heighten the chances of asthma. Over the millennia, asthma has been fought with a wide array of treatment options. As mentioned, individuals in ancient Egypt would use herbs to help those with this condition. During other periods in history, drinking certain concoctions was thought to alleviate the problem. It was only in the last hundred years, that asthma management has become widely effective for sufferers. With the introduction of anti-inflammatory drugs, patients could finally experience lasting relief from their chronically irritated lungs. Allergy & Asthma Specialists can help you overcome your asthmatic symptoms. Our comprehensive diagnostic and management methods can identify and treat your asthma triggers. Call 1-800-86COUGH today to set up an appointment with an allergy doctor at our King of Prussia office.